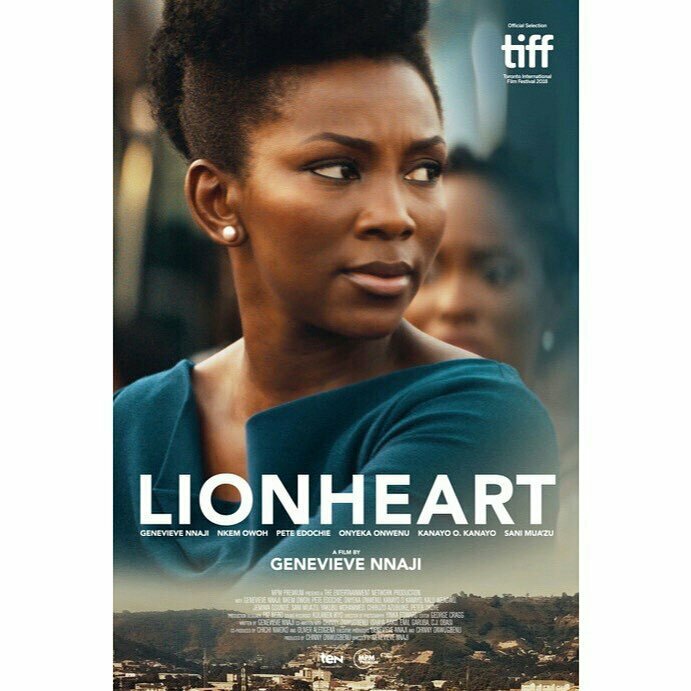 A lot has been said about ‘Lion Heart’ the movie, which stars, iconic, Pete Edochie , Nkem Owoh and Genevieve Nnaji. The most anticipated movie ‘Lion Heart’ is set to premiere, ahead of the Toronto International Film Festival billed to hold from the 6th to the 16th of September. The excited actress, took to her IG page to share the official poster of the movie and revealed that tickets are available for purchase.